Our loving wife, mother, grandmother and great grandmother, LaVern Rowley Pierce passed away June 5, 2018 surrounded by family. LaVern was born on October 6, 1932 to Thomas Jewel Rowley and Myrtle A. Gardner in Huntington, Utah. She was sealed to James W. Pierce in the Manti Utah LDS Temple on February 7, 1952. 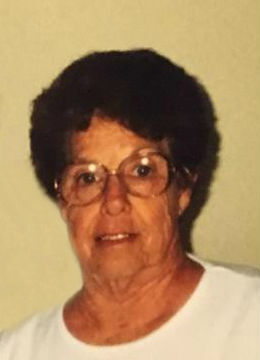 She and her husband resided in Huntington for over 60 years. They had three boys together, Gary Willard (Larraine), Brent Dale (Valerie) and Kevin Lyle (Melanie). During her life she worked as a cook in the food industry for places like Walts and Wilsons Café, both in Huntington. She worked as a seamstress. She also worked as a custodian at Hunter Power Plant, which she then retired from after many years. She held several callings in the LDS church including a primary teacher and a secretary for Sunday School. Her interests included doing macramé, gardening, camping, hunting and canning with all her family. She also loved to go on long rides to anywhere and everywhere. Most of the time it was up Huntington Canyon. She is survived by her 3 sons and their wives along with 9 grandchildren and 20 great grandchildren. She is preceded in death by her husband James W., her parents, all her brothers and sisters, and two grandsons, Brad Alan Pierce and Jesse Lyle Pierce. There will be a viewing held Friday, June 8, 2018 from 6:00 – 8:00 p.m. at the Heritage Funeral Home in Huntington. 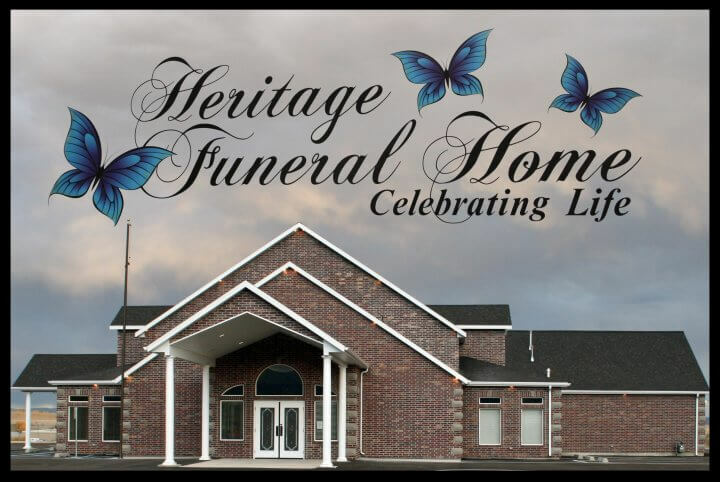 Funeral services will be held Saturday, June 9, 2018 at 11:00 a.m. at the Huntington Stake Center, with a viewing prior to the service from 10:00 – 10:45 a.m. Interment will follow in the Huntington City Cemetery entrusted to Heritage Funeral Home. Family and friends may sign the online guest book and share memories of LaVern at www.heritagefuneralhomeutah.com.